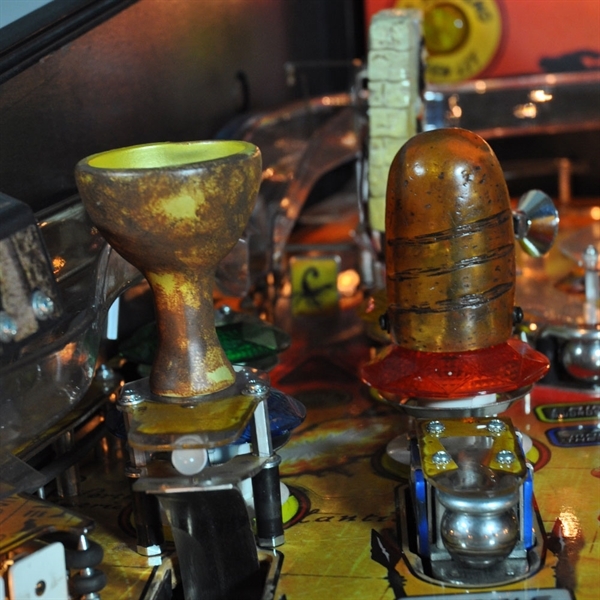 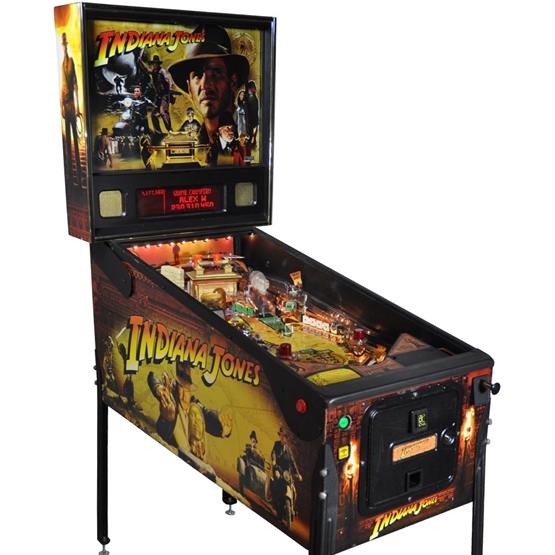 The Indiana Jones pinball table features the original music sound track from the movie. 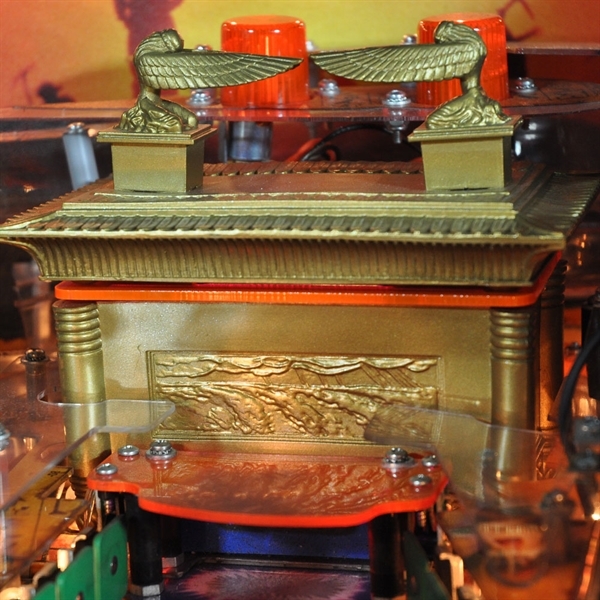 The game has some incredible features including an Ark of the Covenant device that opens to release eight balls. 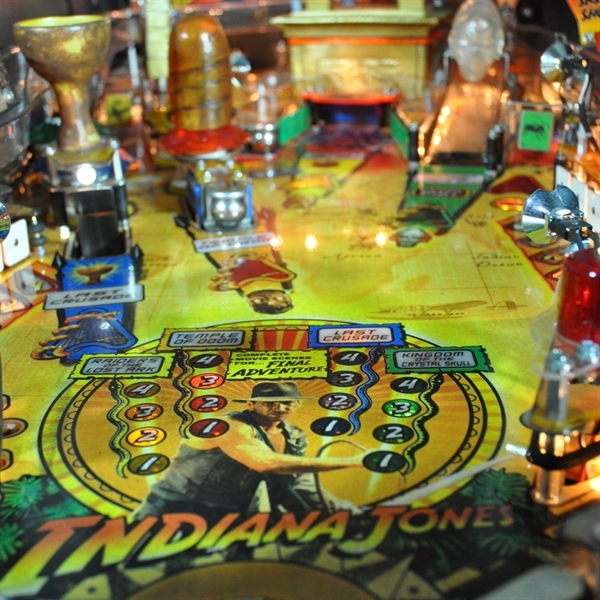 There is also a Crystal Skull device, glowing ramp and Sankara Stone. 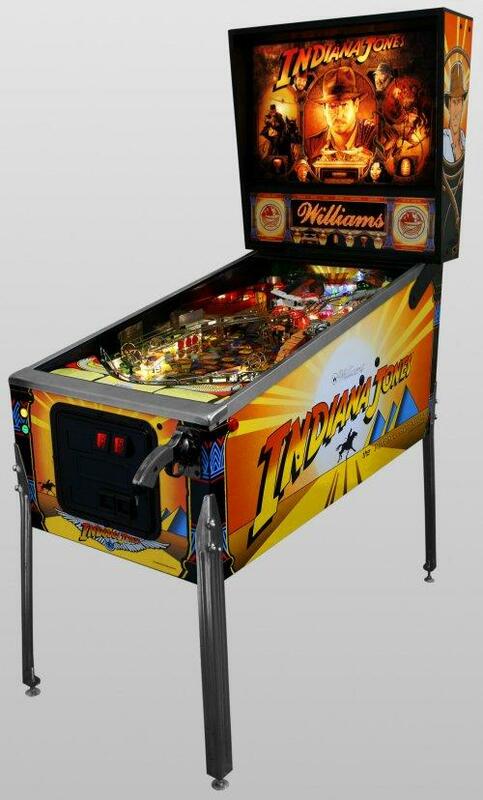 All in all this is a fantastic pinball table to hire for any corporate event or private party.